These days, it seems everyone has at least one electronic gadget in their possession. It could be a cell phone and a laptop, tablet, or notebook. For someone, a smartphone isn’t just enough. Call it being a collector or just satisfying a thirst for high-technology devices, but one thing is for sure; technology has been embraced by people from all walks of life, from the student who is perpetually on a budget to a high-ranking business official. 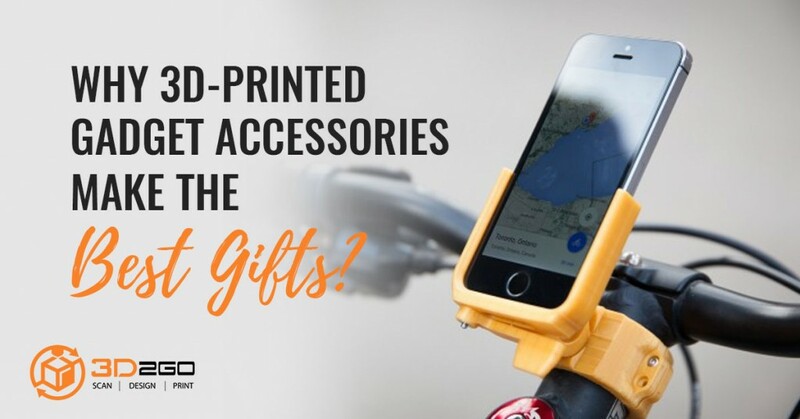 That only means if you are looking for something to give someone, you cannot go wrong with gadget accessories. What’s great about this is you have plenty of options. There are gadgets exclusively created for cell phones, notebooks, and so on. Back then, this was not the case. When you say gadget accessories, perhaps the first thing that came to mind was a cell phone case. Now, there is a surplus of choices. We suggest you get something that the recipient will love not only because it’s functional but also because it suits their personality. For a more personalized gift, you can have it customized according to the recipient’s needs and wants. As been proven time and again, custom gifts are the best gifts. When you give something that fits their character, it shows that you truly care for them. It gives the idea that you exerted time and energy coming up with a unique gift. On that note, we’ve listed a few more gadget accessories you may want to consider as gift to collectors. 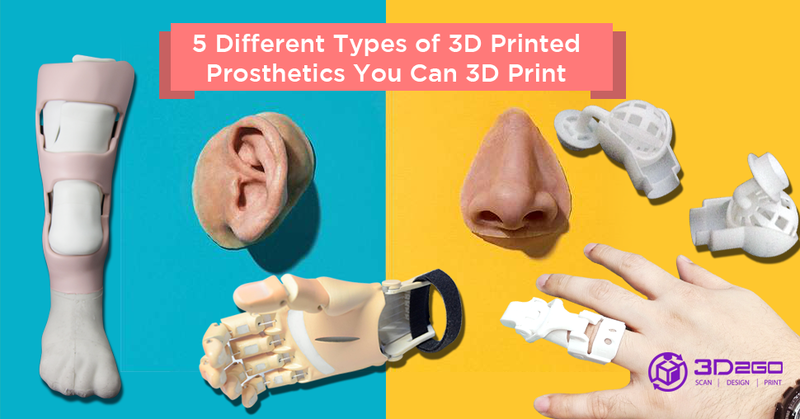 All these items can be created when you turn to a top 3D printing service provider with a knowledgeable staff. A USB hub with different card readers – As opposed to having a USB hub for a regular and micro SD card reader separately, it would be good to have one that can accommodate both. This is beginning to become a standard gadget accessory, and it’s understandable. A TV antenna – If you feel that the recipient needs better reception for his family’s viewing pleasure, then you got yourself a gift. This isn’t merely for couch potatoes. A 3D-printed TV antenna is for anyone who has watching TV as part of their daily routine. 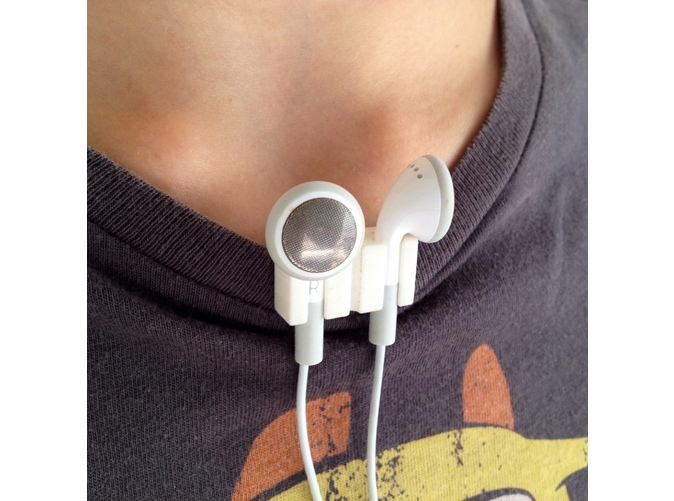 An earphone holder – Now, you don’t have to drop your earphones down or place them in the pocket when not in use. Sometimes, this results in a loss, and this is what you are trying to avoid when you give someone a 3D-printed earphone holder. A cell phone magnet – Some people cannot function properly when they don’t have a cell phone. Save your friend or loved one from the agony of not having a cell phone on hand especially when they need it most by buying them a cell phone magnet. 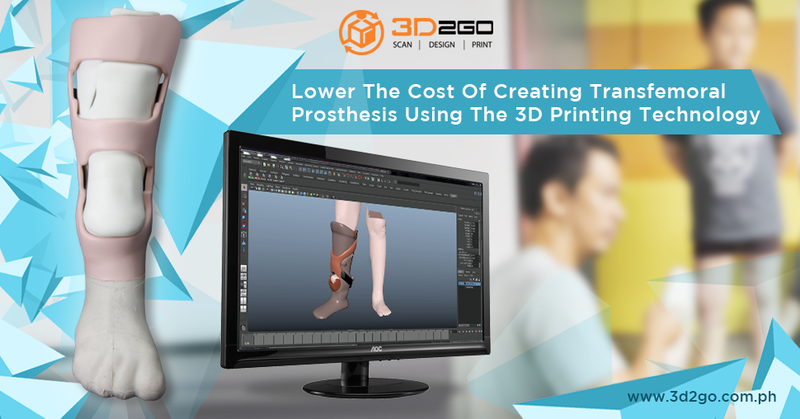 If you need a company that provides excellent FDM 3D printing service minus the high price, turn to 3D2Go. 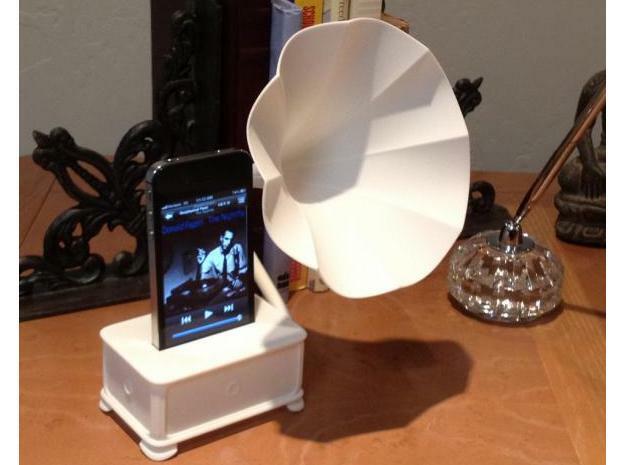 Rest assured that we can do whatever gadget accessories you need for someone!